Organizations today are realizing the benefit of moving their applications and key systems into the cloud. 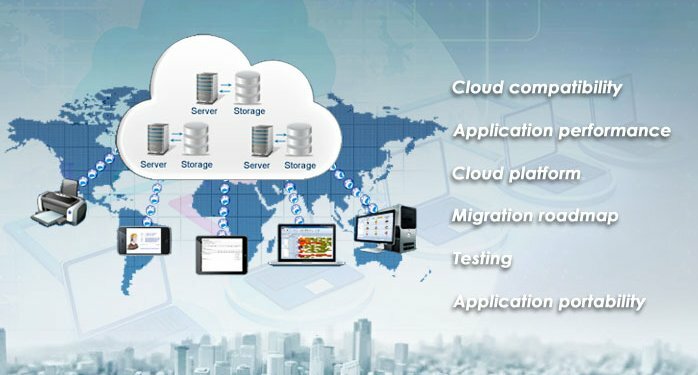 Data migration to the cloud simplifies time-consuming and costly management, administration, and tuning activities. Organizations need to retire and replace legacy systems with state-of-the-art systems, to stay relevant and deliver a competitive product. 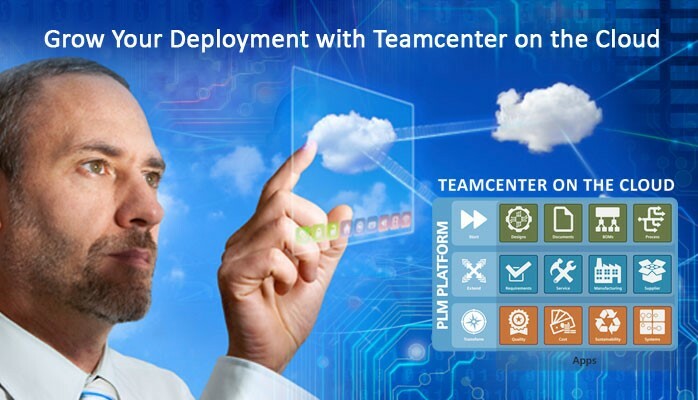 Grow Your Deployment with Teamcenter on the CloudThere has been a lot of buzz around cloud computing and the organizations that have greatly benefitted from it. The latest is the ‘PLM in the cloud’ that makes it easy to deploy Teamcenter within the organization. For any organization, their digital assets (software, algorithms and information and more) is of utmost importance today. 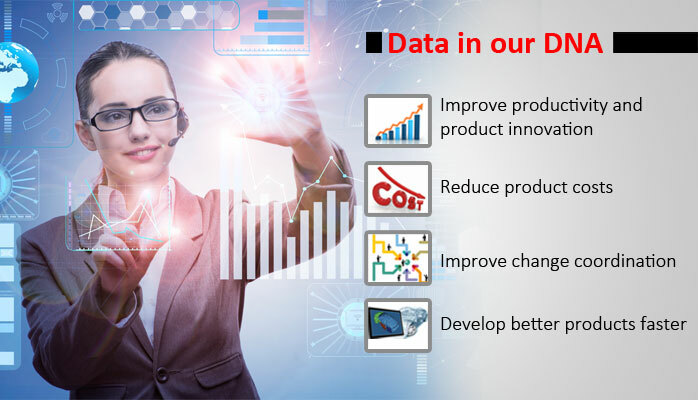 With the advancement of technology such as cloud computing, the Internet of Things, and social networking, the amount of data is increasing exponentially and accumulating at an exceptional speed. 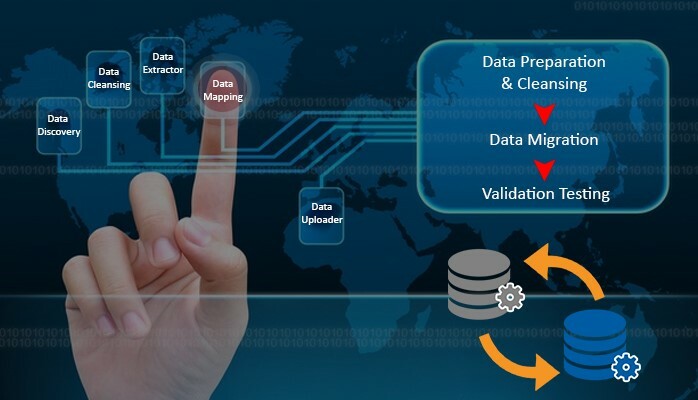 Data migration is a complex process. It involves making a copy of an organization’s current data from one device to another device without disrupting the business operations, and finally redirecting all activity to the new device. Technology is changing rapidly in today’s fast-paced business marketplace. 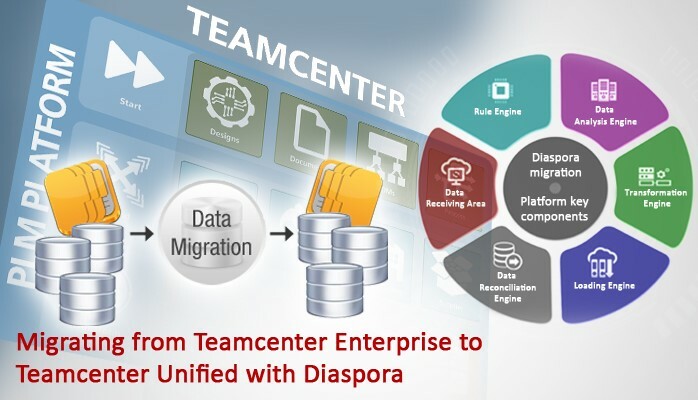 To keep pace with these advancements and disruptive innovations, organizations need to continuously invest in data migration and new technology platforms, to stay current. 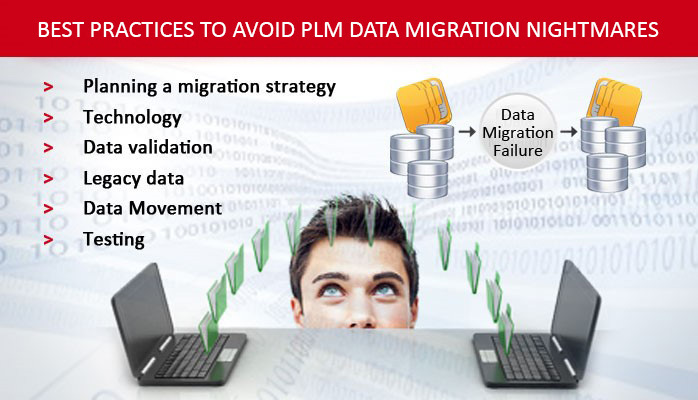 Data migration is one of the biggest challenges, as it is complex and very risky. 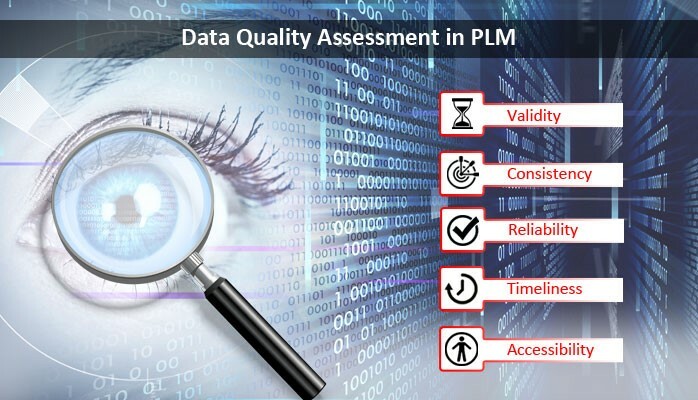 For instance, data migration might present for the very first time in several years that an organization has reviewed their selection for a model for product development. 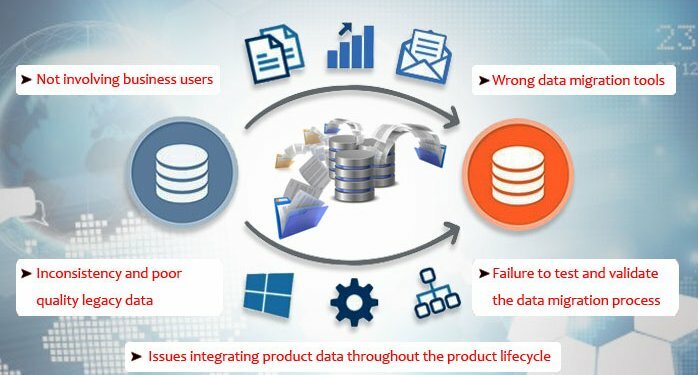 For overcoming the loopholes that are present in the data model which could have been created over a span of time, the organization might also wish to change certain sections of the model or broaden its scopes. Whatever be the scenario, the alternations place extra pressure on the shift from the old to the new, because a simple data migration might not be always possible.